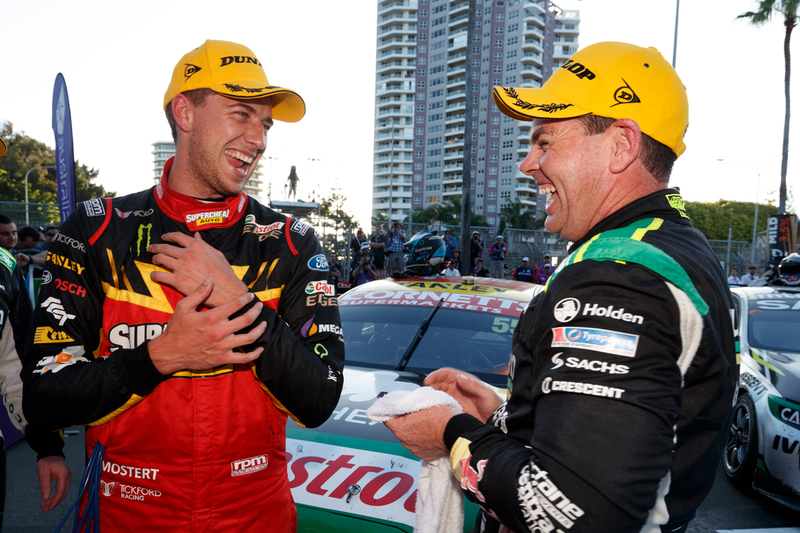 Craig Lowndes hopes Chaz Mostert will take over his mantle as Supercars’ highest profile personality, following his own retirement from full-time driving. 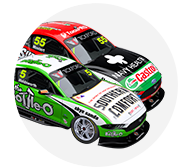 Lowndes, 44, and Mostert, 26, have struck up a friendship over recent years, while racing for rival squads Triple Eight and Tickford Racing. The retirement of Lowndes has left many questioning who will develop into the category’s most recognised current driver. While Scott McLaughlin broke Lowndes’ stranglehold on the fan-voted most popular driver award, winning in 2017 and ’18, the veteran's profile remains unmatched. 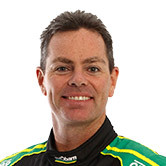 Lowndes, who effectively took over from his mentor Peter Brock in the late 1990s, believes the championship is in good hands with a number of young stars. “There are people like Chaz, like Toddy Hazelwood – he's a good young kid, fighting hard to make it his job,” Lowndes said of the next generation. “You've got (Jack) Le Brocq, he's been instrumental on the rookie side of things (leading the five rookies in 2018). “Even Davey Reynolds, he's a character of the sport. And we need that. We need those personalities. “Whoever it will be will be their own personality. That's the thing. I was never Brock, I was just me. “Yes I had a lot of similar traits to Brock, I learnt a lot from him which is why I'm probably very similar, but I'm me, and whoever is next will be them. Mostert had Lowndes sign his race suit during the retiring legend’s farewell ceremony prior to the Newcastle finale. They swapped shirts and posed for photos post-race, with Mostert describing Lowndes as a "friend and mentor". While Lowndes has become friends with Mostert, he takes nothing away from McLaughlin, declaring him “a great champion” for the sport. 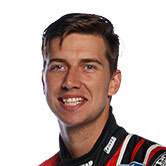 “He learnt a lot from last year,” Lowndes said of the Shell V-Power Racing driver. “He came into [Newcastle] this year in a very similar position, although he was leading. It was great to see them win, to be honest. “They worked hard this year. Last year they went close and didn't quite make it, this year they did it. 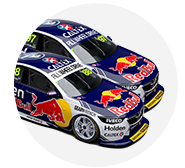 “Red Bull and Shane (van Gisbergen) did a fanatastic job to try and combat them, but Penske were just too good on the day.